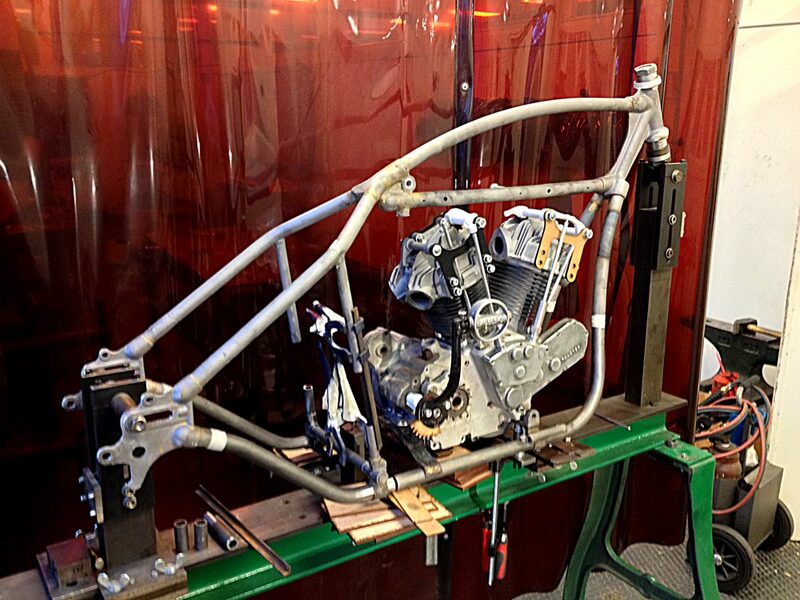 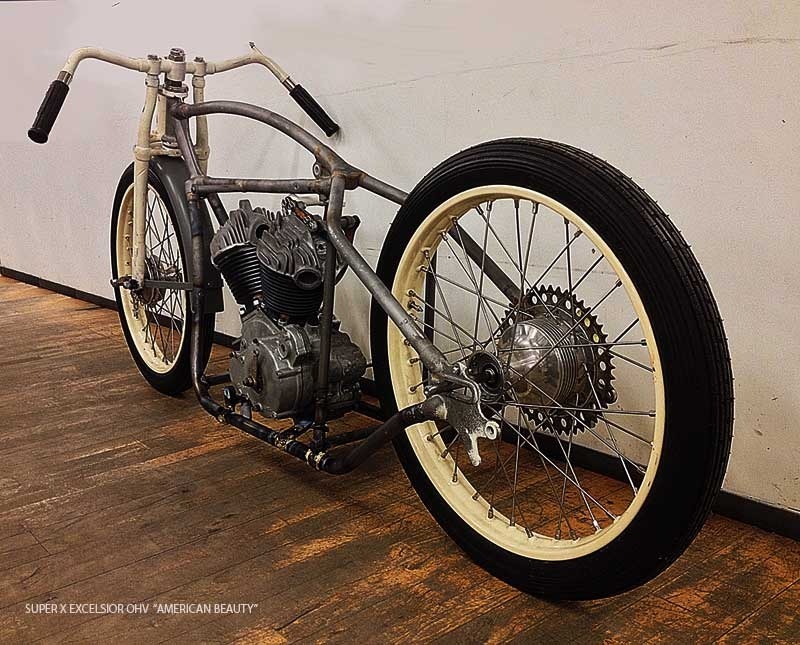 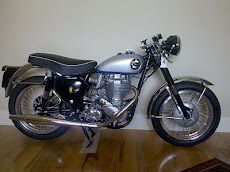 Musings Of A Motorcycle Aficionado........: Mads Bartholin Motorcycle Genius !!! 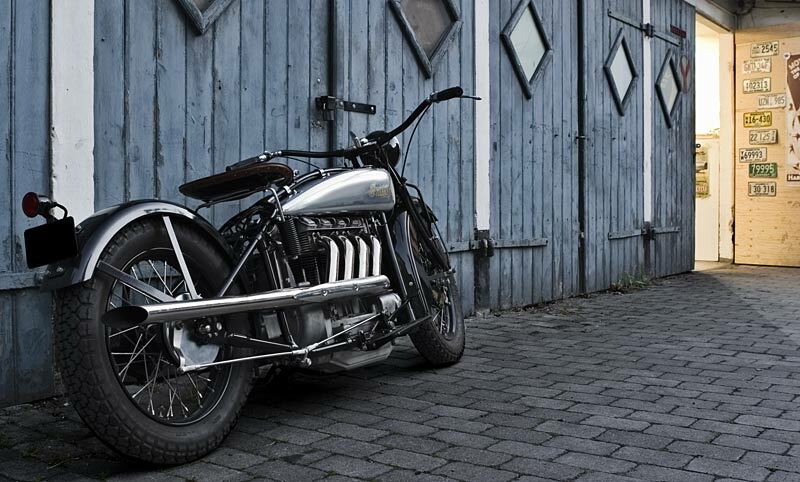 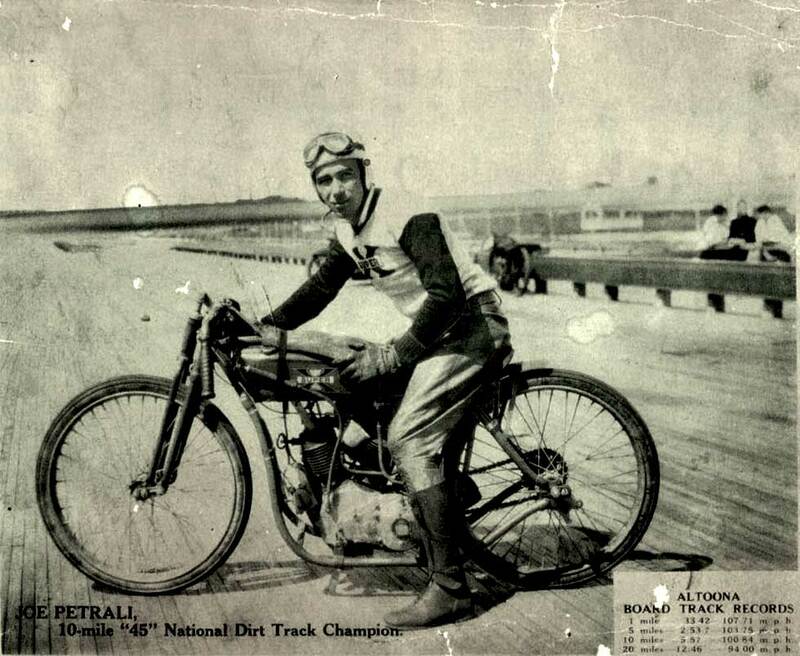 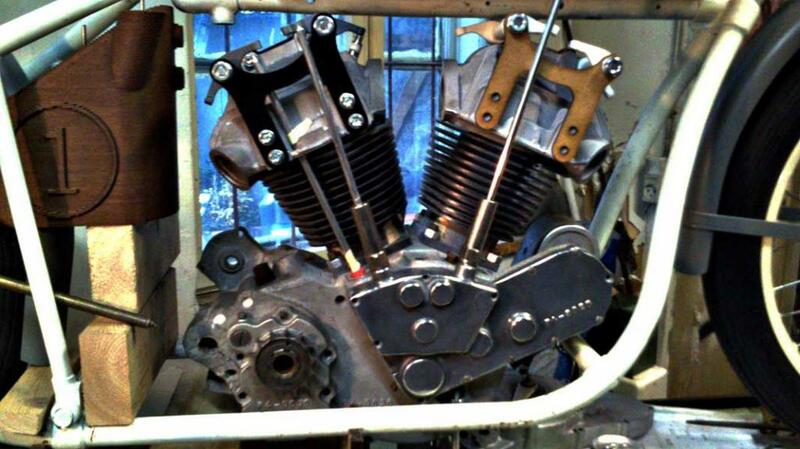 Mads Bartholin is a motorcycle building genius, he wanted an Indian Four cylinder but couldn't afford one...so he built one. 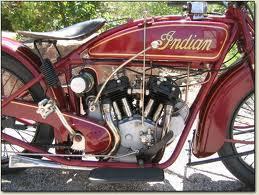 The original Indian Four is a design icon, but I really think this bike is better than the original. 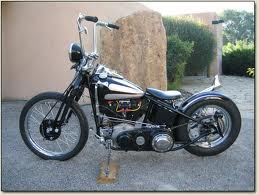 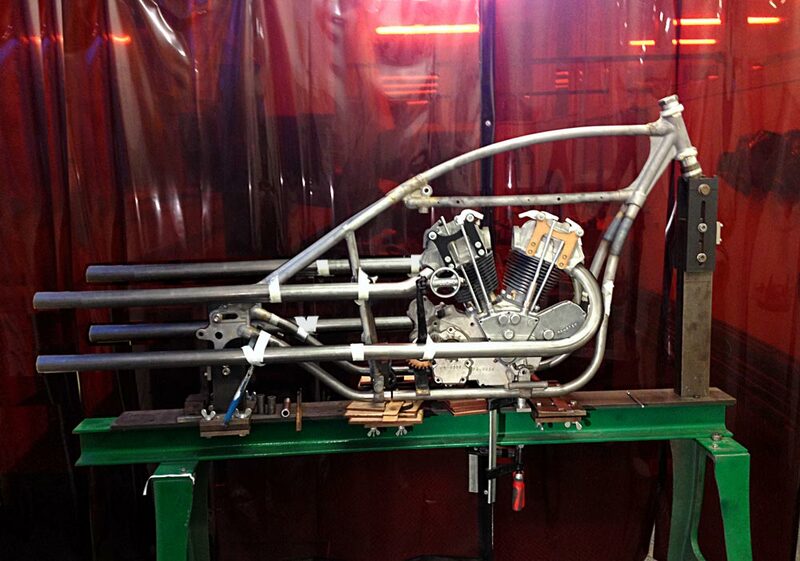 To start with it has a shaft drive !